The nostalgic Covered Bridge - the first structure built in Coral Springs is reminiscent of a simpler, less hurried time - and when set against the backdrop of a resurging modern business center it says it all. Coral Springs is a city with an eye on the future that protects and cherishes a high quality of life associated by yesteryear. 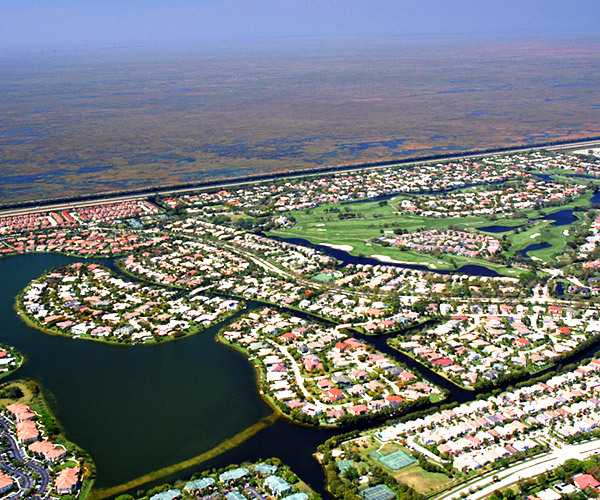 Family-oriented, master-planned, and chartered in 1963, Coral Springs recently became the first local government in the nation to receive the Malcolm Baldrige National Quality Award for 2007. It is a city that consistently places in Money Magazines top 50 best cities to live. FLMAOR is current as of 4/25/2019. FLRAPB is current as of 4/25/2019. FLRAGFL is current as of 4/25/2019.